Join us for some habitat restoration! 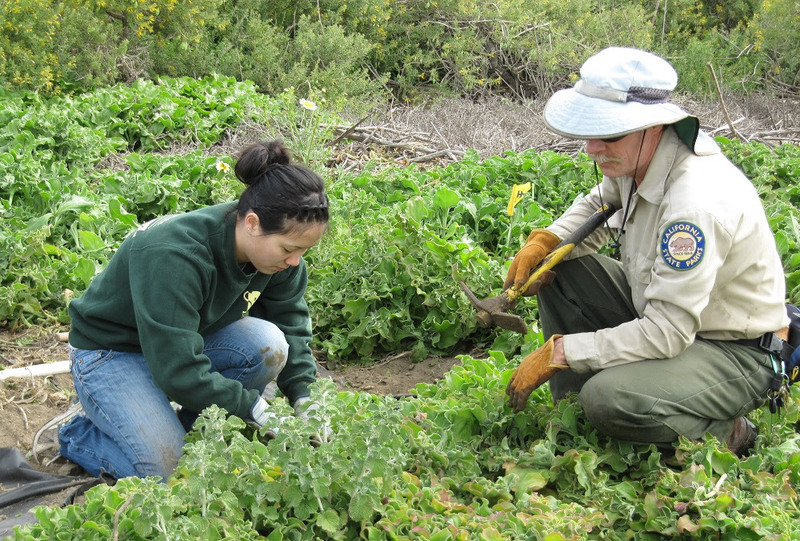 Volunteers will be weeding & removing invasive plant species from a restoration site recently planted by Park Champions. Additional tasks will include trash removal. Ages 10+ welcome, accompanied by a legal guardian.